The nation will drive a new generation of self-developed driverless magnetic levitation trains with a designed speed of 200 kilometers per hour into the market by March 2020, the head of its manufacturer said on Monday. The train, currently in the pilot manufacturing and assembly phase, will be the world's first maglev train to run at 200 km per hour in commercial operation, said Zhou Qinghe, a deputy to the 13th National People's Congress and chairman of CRRC Zhuzhou Locomotive Co Ltd.
CRRC Zhuzhou is a unit of China Railway Rolling Stock Corp, the world's largest rolling stock manufacturer by production volume. The subsidiary is specialized in manufacturing trains including electric locomotives, mass transit vehicles, intercity electric multiple units, maglev trains, and super-capacitor trams. Zhou said many new technologies and materials are being used to enable the trains to travel faster and have greater power when climbing slopes. The latest maglev trains are also equipped with a "powerful brain" to ensure reliable and safe unmanned driving. 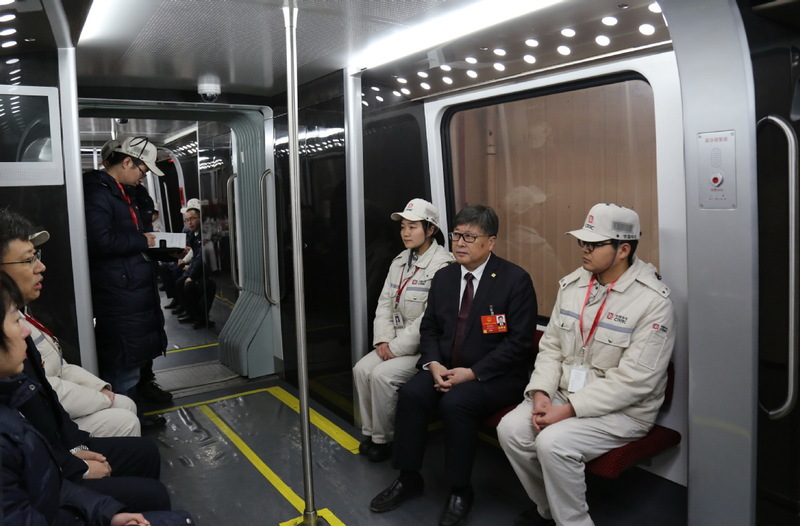 Controlled by the ground operation control system, the train will be equipped with systems including wireless communication, online condition monitoring, big data analysis, and other technologies. They can provide a real-time diagnosis of the train, tracks, power supply and other aspects of the fault, in order to ensure the safety and reliability of autonomous operation. The company began to work on this project in July 2017. "The new trains are suitable for intercity or urban transit between distances of 50 and 200 km. They will also be the world's first maglev trains to run at 200 km per hour," he added. "With mature industrial and research abilities, over 90 percent of its more than 10,000 parts can be purchased domestically." CRRC Zhuzhou has developed maglev trains that can run up to 100 km and 160 km per hour respectively. China is also the world's third country to run medium and low-speed maglev trains in its cities after Japan and South Korea. 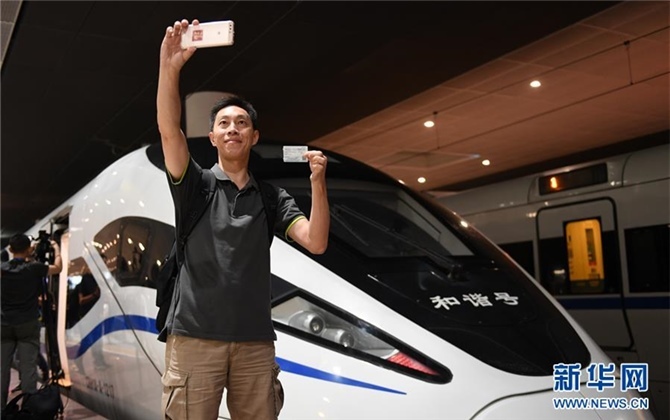 The company's 100 km/h maglev rail line, designed for urban transport, has operated between Changsha's south railway station and the airport in Changsha, capital of Central China's Hunan province, since May 2016. It takes 19.5 minutes to complete the 18.55-km journey. "In comparison with light railway trains, low noise, strong power passing steep slopes and fast bending functions are the unique advantages of the maglev traffic system, they can tackle the environmental impact caused by elevated wheel rail traffic in cities, and cut costs for construction and life cycle maintenance," said Zhuang Shangbiao, a researcher at the Beijing-based China Railway Society. 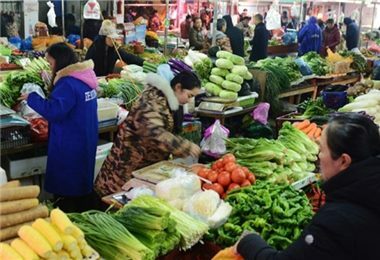 To further encourage self-developed technologies and break monopolies in many scientific areas controlled by Western countries, the government and capable companies should raise the procurement volume for products and services from domestic players who actually own intellectual property rights and are keen to develop new products, said Deng Zhonghan, an academician from the Chinese Academy of Engineering. 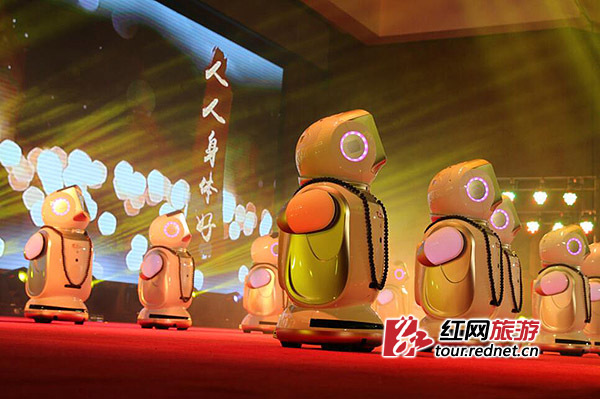 Deng, who also is a member of the 13th National Committee of the Chinese People's Political Consultative Conference, stressed that during the era of globalization, Chinese companies must adhere to independent innovation, master key technology with self-owned intellectual property rights and avoid foreign patent restrictions.